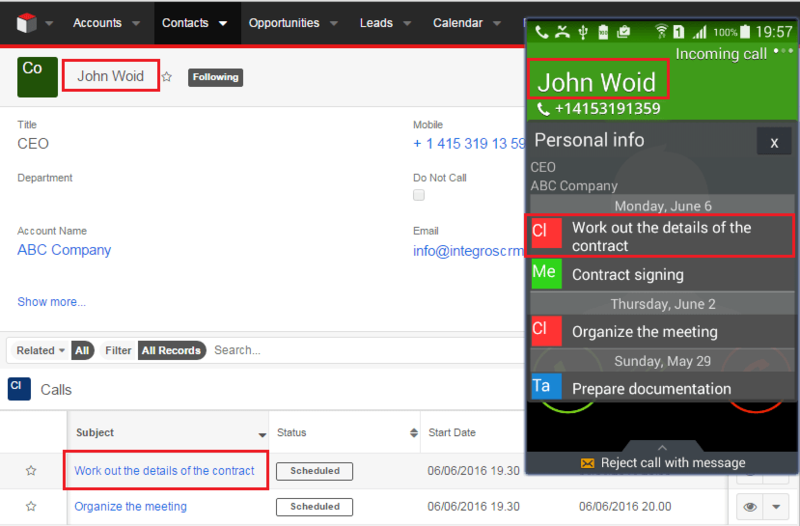 your smartphone pops up all contact-related activities from your SugarCRM system during the incoming call? 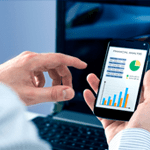 you get the most significant notifications from SugarCRM on your mobile? 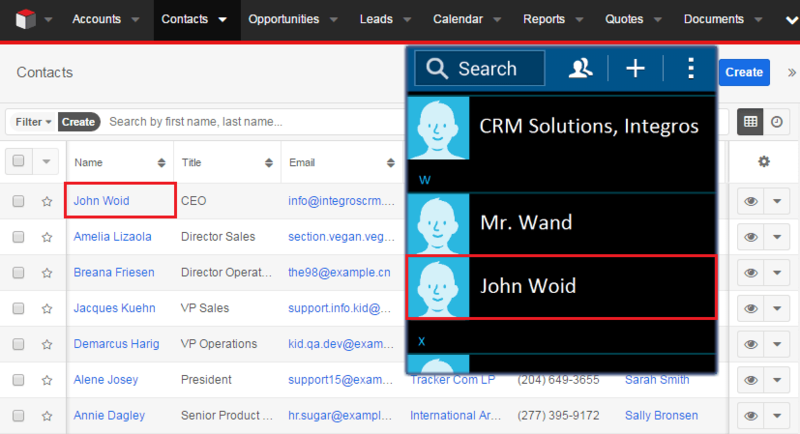 SugarAide, SugarCRM add-on developed by Integros, makes it possible! 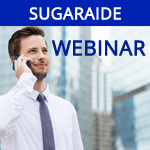 WEBINAR: How to Shift Awareness of Your SugarCRM Users to the Highest Level?